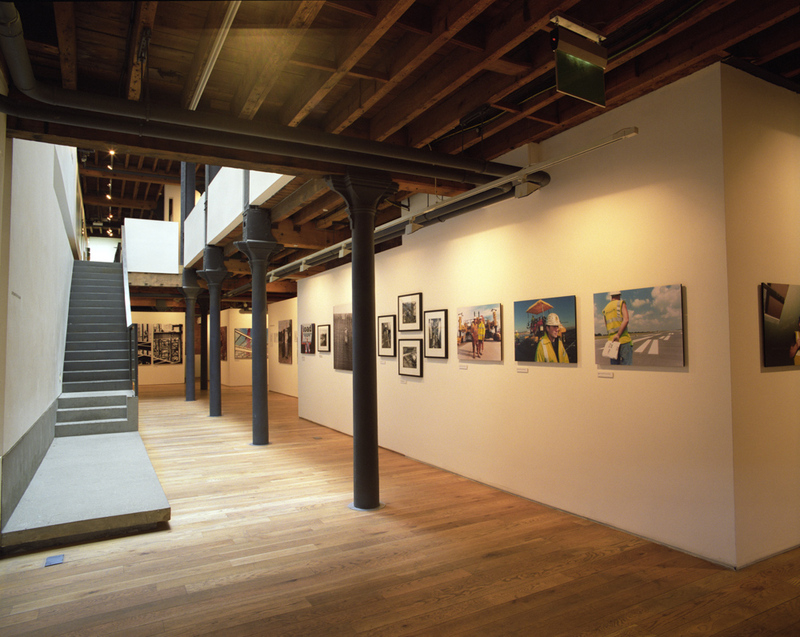 An exhibition and a book. 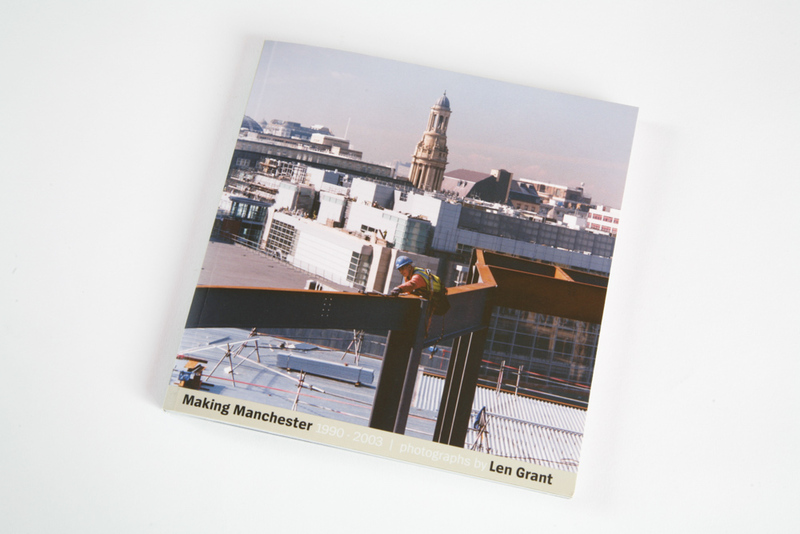 Making Manchester 1990–2003 was a mid-term retrospective of my regeneration work, told mainly through portraits. The exhibition filled both levels of the CUBE gallery and the little accompanying book (16cm square) did its best to act as a catalogue.